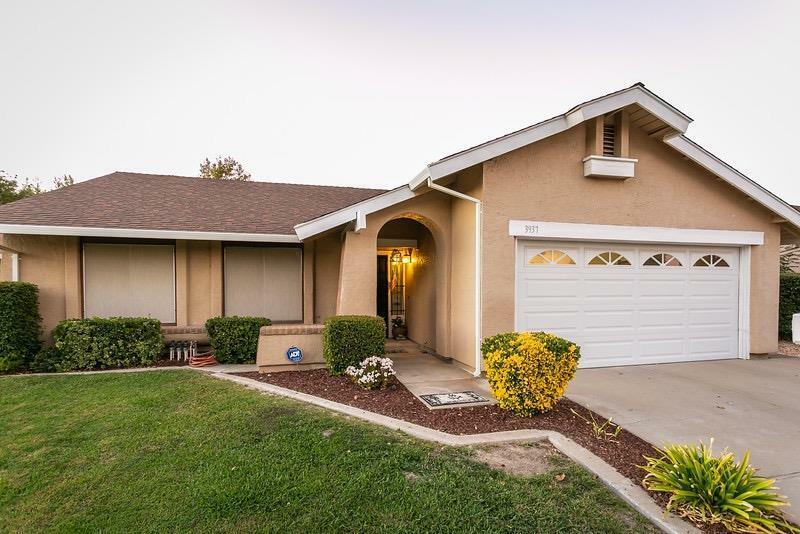 Beautiful Turn Key home in Antelope. Recently painted and ready for it's new owner. Relaxing covered patio opens to large backyard with tons of potential. Greatroom concept with cozy fireplace. Very functional kitchen with pantry. Master suite and custom tiled floor in master bath with large soaker tub!! TRANE HVAC replaced 2013/ W/H in 2009. Popcorn ceiling removed in all rooms except livingroom and master. Truly a lovely home in a quiet neighborhood close to everything. This will sell fast!! !